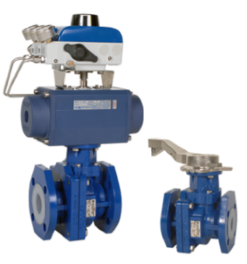 Aegis offers a fully comprehensive line of valve, pipe, and fittings for all your highly corrosive and ultra-pure process systems. 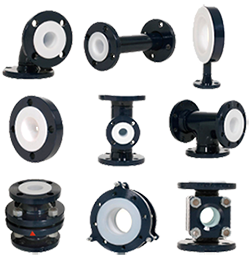 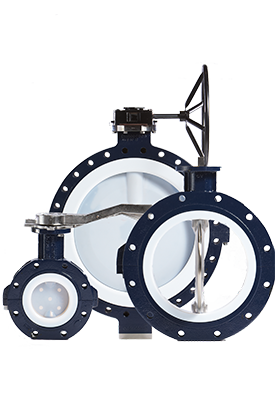 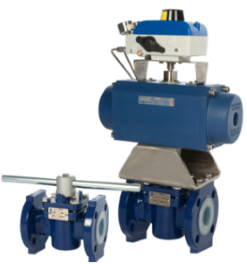 Aegis' BFV series lined butterfly valves feature the Most Advanced Technology available for controlling and isolating corrosive, ultra-pure, and highly-toxic process liquids and gases. 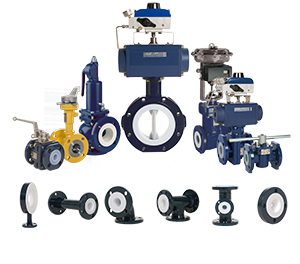 Aegis's HPLP series fully lined high performance piping systems feature indutry's most innovative and comrehensive solution for transforming highly corrosive, toxic, and ultra-pure process fluids and gases. 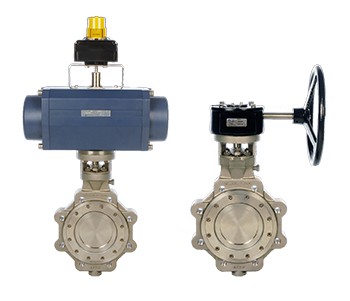 AEGIS' LBF series fully lined full port ball valves are engineered for reliable isolation and control of extremely corrosive, hazardous and high purity process liquids and gases. 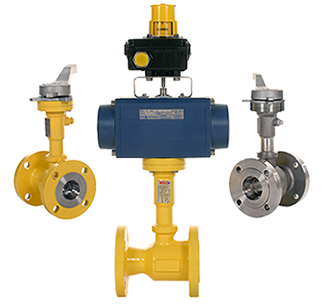 Aegis' LPG Series valves are ideally suited for the stringent performance requirements demanded with wet chlorine gas and aqeous hydrochloric acid applications. 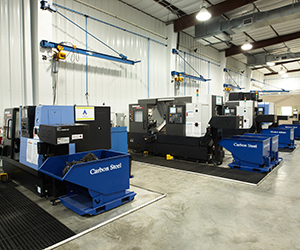 In-house manufacturing helps us provide you with the shortest leadtime possible.